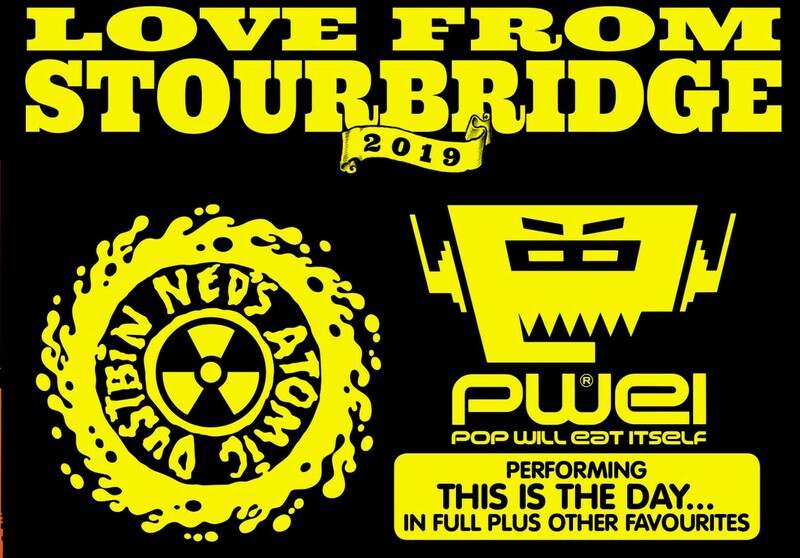 Dubbed Love From Stourbridge, the run will take the bands to Sheffield, London, Manchester, Glasgow and Bristol before two nights in Birmingham. Tickets are on sale at 10am on October 5. Pop Will Eat Itself will play their 1989 LP ‘This Is the Day...This Is the Hour...This Is This!’ in full at the shows to celebrate its 30th anniversary. 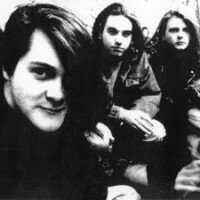 Click here to compare & buy Neds Atomic Dustbin Tickets at Stereoboard.com. Ned's Atomic Dustbin will celebrate their 25 year anniversary with a show at London's KOKO.